As homeschoolers, we are already experts in planning. We have searched for and chosen curriculum each year for our kids. We have decided on which subjects to focus on and how to teach them to our kids. Planning for high school, with college in mind is really no different, except for one important thing.....Now your teen has their college entrance entrance requirements to fulfill. Finding out what your teen's core requirements will be, was discussed in chapter one, "Researching and Getting Started". This was overwhelming to us at first. What we did to combat that, was to plan ahead and lay out a tentative overall plan for the high school years. Making this plan helped us in 3 ways..
1. First, if I had this plan to follow, I would be less likely to forget a requirement or two, and have to scramble in senior year, to fit it in. 2. Secondly, it freed my teen to focus on building her interests, because our core studies were already set in mind and on paper. 3. It gave us confidence to push forward, and enjoy the high school years. My teen was a big part of our planning. With our list of admission requirements in hand, we sketched out what our high school years might look like.....with our best guesses of what we wanted to do when. Aiming towards college, step by step, allowed us to prepare for the college admission process, while keeping our focus on our nurturing homeschool style, front and center! 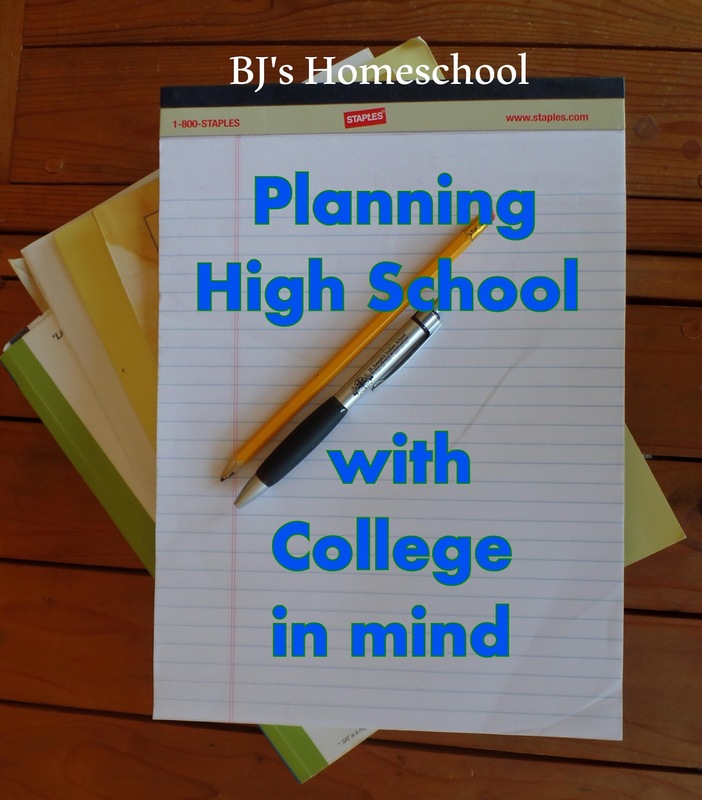 Get my best tips on college from a homeschool perspective! Give your kids the gift of a college education. 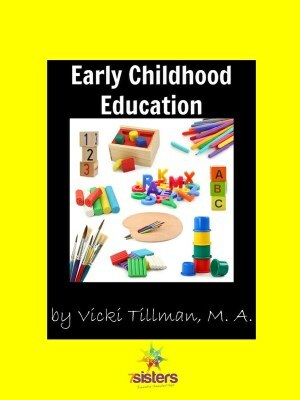 Vicki Tillman, from 7 Sisters says "This is a terrific resource for homeschooling parents...and I can attest that the information is spot on, chock full of resources with lots of helpful forms!" 5.0 out of 5 starsHomeschooling Parents of 8th Graders, Read this Book! Betsy writes in such a conversational tone that it seems like you're just meeting up to have coffee and chat...but don't let that fool you! 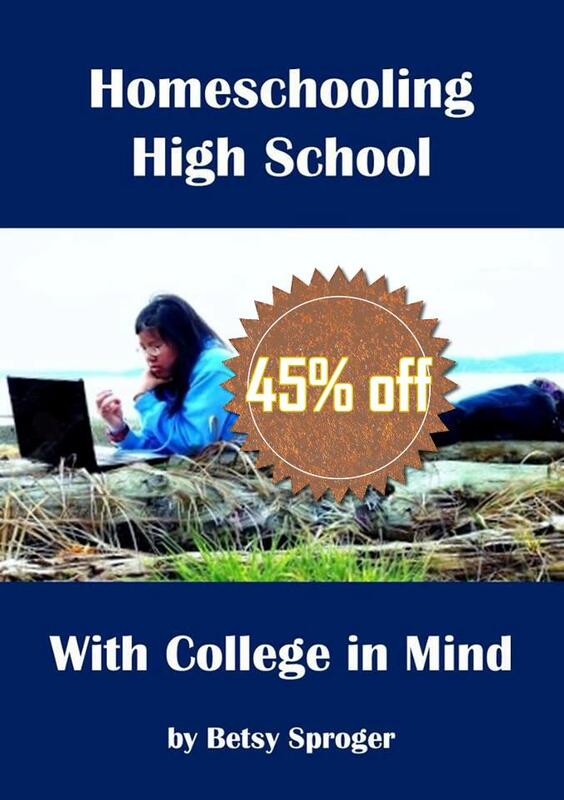 After you finish reading this book you will feel confident and motivated to take the next steps to educate your kids yourself and prepare them for college. Have you wondered about how to calculate your teen's GPA, how to assign credits, or how to create a transcript? It's all in there! The included downloads are a wonderful resource as well. 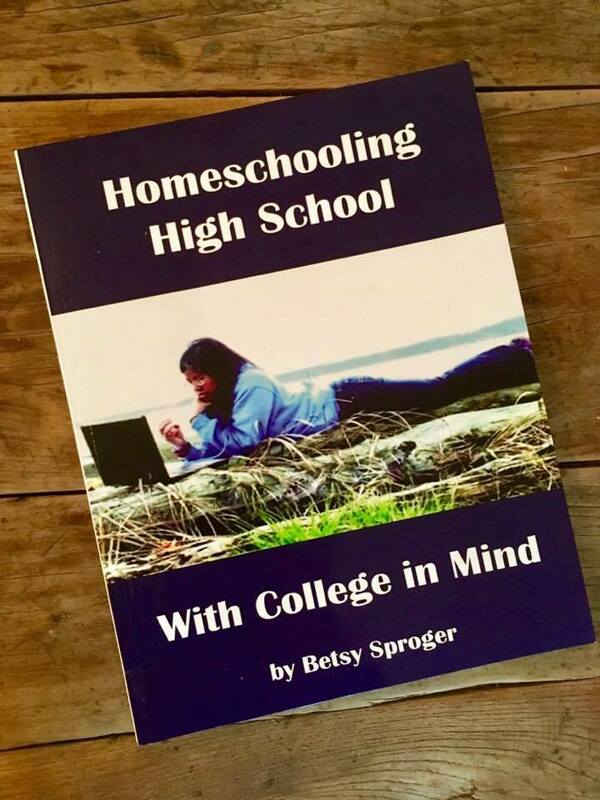 Thank you, Betsy, for writing this amazing book, Homeschooling High School with College in Mind. Once again, you've set my mind at ease!. ...by Homeschool Support Association President, Kelly Matteck. Check out the review on The Curriculum Choice for more information. There is so much more to homeschooling high school than just core studies. One of the main reasons that we homeschooled all the way was to foster our daughter’s interests and grow her gifts. And as she approached high school, they became her high school electives. NOTE - Don't miss the giveaway at the end of this post. Having the time to delve deeply into my teen’s interests was priceless. I encouraged her to explore her to try out different activities throughout her homeschool years. Isn't that what homeschooling is about anyway? 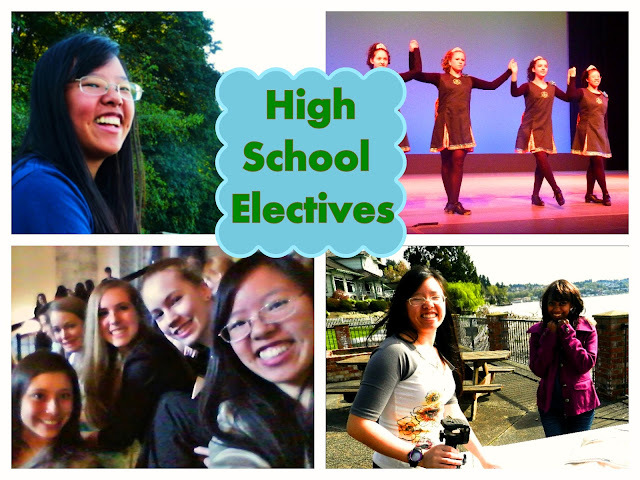 High School electives also brought the fun into our homeschool. My favorite one was her Irish step-dancing class, where my hubby and I got to watch them all perform each year on St. Patrick’s Day. What are your teens interested in? Where do their gifts lay? Here are 100 ideas to consider for high school electives and high school activities. I hope this list gives you ideas for your teen. Many high school activities can be made into high school electives. Animal Care – Help with family’s animals, assist at the Humane Society, do an animal project 4H, compete at a state fair. This can easily be made into an elective. Athletics – Are your teens interested in sports? Many Parks Department have leagues and classes, as does the YMCA, etc. Some public schools allow homeschoolers to join in their sports activities as well. –States that offer this option include Arizona, Colorado, Florida, Idaho, Iowa, Maine, North Dakota, Oregon, Utah, and Washington. For more information, HSLDA has a link here – http://www.hslda.org/docs/nche/Issues/E/Equal_Access.pdf. Parks Department Leagues, YMCA, etc. Archeology – Take a course at the community college, or make your own. Art -- We did classes at our Parks Dept. The YMCA offers them as well. My friend’s teen enjoyed Artistic Pursuits from www.christianbook.com. Bible Quiz – link - http://bq.ag.org/ This program- offer competitions at the district, regional and national levels in bible memorization skills. My daughter’s friend competed locally, then had the honor of doing it on the national level, and she enjoyed it very much. Blogging – Set up a blog for your teen, or have them set it up themselves. What a great way to get your teen writing! Book Club – Attend your local library’s club, or make your own. Business Management – This could include running an etsy shop, taking a course, or making your own. Career Exploration – This can be an elective for high school credit. Some ideas for this include interviewing family members and friends re their careers, doing online research into careers of interest, arranging to visit a site of interest. 7 Sisters offers a complete course in Career Exploration Curriculum Bundle, highly recommended. Car repair – Learn along side dad, help with car repairs, take a class, etc. Ceramics - Our parks dept. offered great classes in ceramics, which my teen enjoyed since middle school. 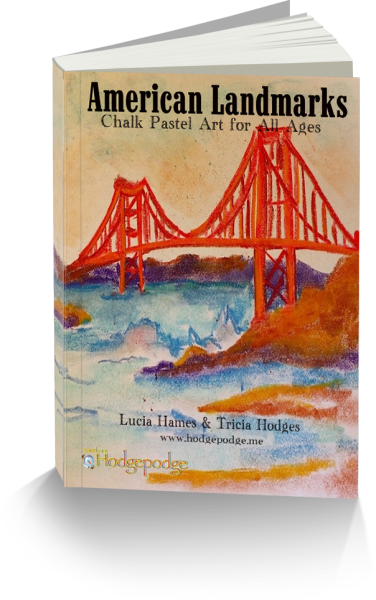 Chalk Pastels - Make your own fine arts course with Tricia Hodges's Art for All Ages Chalk Art Bundle. Child Development – The 7 Sisters offer a complete course in Early Childhood Education. Assisting in a church nursery, babysitting, helping in a co-op class, or helping with younger siblings over time can all contribute to the learing. College Planner - We made our own course in College Planner, which included college prep activities, ACT test prep, college visits, and more. All of these activities can count as high school credit! Homeschooling High School with College in Mind is a do-it-yourself handbook with lots of help for getting your teen into college. It can be used to make your own College Planner course. Computer Studies – Online, Programming, Web Design, etc. Making a website, and blogging can count as web design. Creative Writing – We did this as one of our favorite high school electives. I am a writer, so I taught my daughter the basics, then we made our own homemade course with NaNovWriMo. I just share that as a reminder that you can teach your skills and hobbies to your child and make your own electives! Another way to go is to use One Year Adventure Novel – www.oneyearnovel.com, or pick another resource such as Learn to Write the Novel Way from www.christianbook.com. This can also become an English credit. Creative writing is a great way to build up your teen’s confidence in putting words on paper. It’s fun, too. Dance – My daughter enjoyed studying irish dance at a local dance studio for many years. There are many kinds of dance to consider, ballet, jazz, liturgical, etc. We started out with parks dept classes in preballet. What fun I had watching my little one learn to dance! 4H - www.4-h.org/ They offer a variety of activities to develop kids and teens’s citizenship, leadership, responsibility and life skills. My daughter participated in their annual competitions at our state fair each year, and enjoyed photography, art, knitting, baking, and more. This gave her outside feedback on her projects, which was priceless. Find a local 4H club here - http://www.4-h.org/get-involved/find-4-h-clubs-camps-programs/. Gardening – Building a veggie garden, studying gardening online, planning a flower garden, helping with garden maintenance at home can all count. Home Economics – Cooking dinner once a week could become a ½ or full credit in home economics, depending on whether it was done for one semester or a year. Making a recipe notebook, trying out new recipes, etc. Lots of potential for homemade courses here. Homeschool Scouts – www.homeschoolscouting.com To find a listing of homeschool troops, click here – www.homeschoolscouting.com/homeschool-troops. Homeschool Sports Network – http://www.hspn.net/homeschool-sports.asp. To find a homeschool sports program in your area, check out this website, which has a list of states that offer sports around the country. 1. Youth and Government is a hands on way of learning about state government, gaining speech and debate skills at the same time. They meet in small groups, as delegations, then compete in district events, while learning about state government and how a bill becomes a law. Meanwhile they practice debate skills, leading up to the statewide Youth Mock Legislature. All the teens gather together at the youth legislator and enact the roles of legislators and vote on mock bills, written by the teens themselves. This program is available in 33 states across the country, and is sponsored by the YMCA. They even elect their own youth governor each year! 3. Counselor-in-Training Programs – The girl scouts, boy scouts and camp fire programs all offer counselor training to teens. Then they assist in summer day camps for younger kids. 4. Volunteering – Help at a food bank as a family, volunteer at a pet hospital, or the Humane Society, assist at a library as a volunteer page, help to lead a class at co-op, etc. By recording your teen’s hours, volunteering can be made into a homemade elective course. 5. 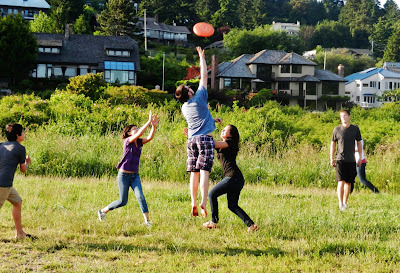 Parks Department’s Teen Board – Many parks departments have youth teen boards, who meet regularly to plan activities for younger kids, and that is a way to learn leadership skills. 6. PoliceExplorers – Many police departments offer this program for high schoolers. It includes lots of volunteer opportunities and leadership training as well. Our family friend has been involved it this program for years, and is gaining helpful experience, that may lead directly to a career in law enforcement. 7. Speech and Debate - NCFCA – National Christian Forensics Communication Association – This is the longest standing nonprofit organization that offers speech and debate activities for homeschooled high schoolers. They meet locally in chapters, compete regionally, and hold a national championship yearly. Lots of my teen’s homeschool friends participated in this, and loved it. Martial Arts – Many studios offer homeschool classes in martial arts. One of my teen’s friends is a student of martial arts, and it was a great way for him to develop discipline. Music – Music lessons, composer studies, Squilt - http://www.homegrownlearners.com/squilt/, playing in a band or orchestra, singing in a choir, performing, attending performances call all lead to a high school credit in music. Our area had a homeschool choir available. Music Appreciation - My friend, Tricia Hodges, from Hodgepodge used this course an recommends it 20th Century Music Appreciation Course. We loved doing nature study, too. How about one of Cindy's nature study courses, such as Incredible Creeks from Shining Dawn Books? Philosophy in 4 Questions - A whole credit of philosophy, by 7 Sisters, highly recommended. No busy work, and from a Christian perspective. Photography – I taught my daughter photography, from age 8, and we did this together for many years, and it later became a homemade elective. There are also online courses in photography, and some parks dept’s offer classes as well. These books include the original text, with a parallel translation of modern English on each page. Having the parallel text made this learning so much better and understandable for my teen. Speech and/or Debate - NCFCA– National Christian Forensics Communication Association link - The longest standing nonprofit organization that offers speech and debate activities for homeschooled high schoolers. They meet locally in chapters, compete regionally, and hold a national championship yearly. Lots of my teen’s homeschool friends participated in this, and loved it. They also hold short film and writing contests. Speech 1 - Public Speaking and Practical Life Skills - by the 7 Sisters, also highly recommended. Theater and Drama – Take a class, usher at a drama production, join a local community theater group. My nephew participated in a homeschool drama program offered by his co-op. Video Courses - Tricia Hodges, from the Hodgepodge, has an extensive list of high school video courses in High School Homeschool Video Courses, including American History, Visual Latin, Economics and so much more! Video Making - We made our own course in video-making, a true joy to do with my teen. 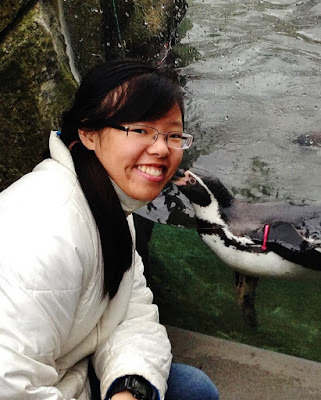 It became a one-half credit elective on her homeschool transcript and was tons of FUN! Volunteering – Such a great way to gain experience, build up confidence, leadership skills, and to try new things. Some places to consider – Church youth activities, church nursery, the public library, nursery room at co-op, the Humane Society, Girl Scout or Boy Scout day camp, Parks department special needs programs, mission trips, nursing homes, church camps, day care or preschool, food bank, YMCA, YWCA, etc. My daughter volunteered at our local library one summer, and enjoyed it. They were already set up for volunteers there, so it was easy to set up. Some museums are also set up to offer teen volunteering. This led to a recommendation letter that we sent along with our college application. YMCA – www.ymca.com They have a link there that will list all of the YMCAs in the US and will give you a guest pass to one to visit nearby. Nothing like watching your teen as they discover and explore their special interests during the all important teen years! I loved doing activities and electives with my daughter. I followed her interests, and did not load on extra electives or activities just to show them to the colleges. Instead, we made time for her to develop her gifts and talents as it fit into our homeschool days and our family’s schedule. A great gift for your high schooler! "Betsy's book is a terrific resource for homeschooling parents who are planning to send their teens to college. As a homeschool upperclassman advisor, I can attest that the information is spot on. Also the book is chock full of resources with links and lots of helpful forms. Be sure you are ready to take notes while you read!" What would you add to this list? What are your teens interested in exploring? Please share in the comments. This is a part of the iHomeschool Network blog hop, 100 Things! Lots of great information from other veteran homeschoolers, plus another giveaway - an iHN cash giveaway! Did I say a cash giveaway? I invite you to enter the iHN cash giveaway of $100.00, with two winners. Just click here - iHomeschool Network 100 Things post. Betsy is mom to her 20 year old daughter whom she homeschooled from day one. She blogs at BJ's Homeschool, about the early years, and high school & college. She offers free homeschool help and messaging at BJ's Consulting. but instead they are just having fun. maximize their transcript and career planning! When I�m helping parents with a transcript, that one question can open the floodgates! How does your child spend unstructured time? When they are supposed to be working on school, or emptying the dishwasher, what are they doing instead? That can be a great indication of their Fun Factor. If they enjoy their fun for more than one hour a day, you may be able to translate that into high school credits. Anything involving music, band, handcrafts, or theater can be a fine art credit. Children who love starting or working with a small business, from yard work to online marketing, may earn a credit of occupational education. Children who love creating or fixing computer hardware or software can get credit for computer technology. If children love something that makes them sweat, give them PE credits � whether it�s dance, gym membership, team sports, or individual athletics. Kids who love speech and debate may get a credit each year. Some children will love a specific THING, like mushrooms, birds, or horses. Others will love a specific IDEA, like economics or politics. Public schools offer fun classes too. The only problem is their fun classes are fun for the teacher. In high school I took a class called �Polynesian History� because my teacher liked to travel to Hawaii every year. Sure it was fun, but it wasn�t my �thing.� It was my teacher�s interest. It�s a lucky student who loves the same elective as their teacher. Estimate how many hours they spend on their Fun Factor. Is it one hour or more each day, most of the school year? That is enough for a 1 credit class.�� I think it�s helpful to keep their love to just one credit per school year. If their Fun Factor has two distinct skills, and they spend many hours per day, then it can make sense to have two classes. If you are stuck on a class title, do a little research. Do they take a class or lessons from an expert? What is that class called? 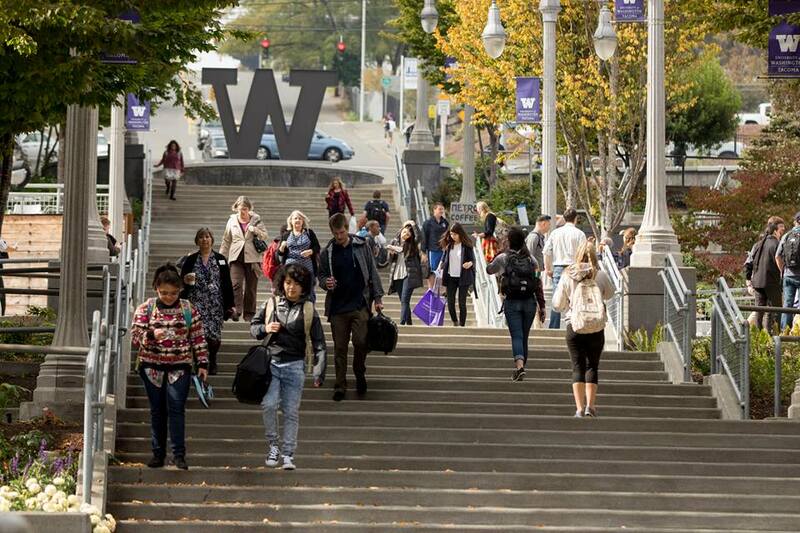 If you need more help, try to find a college that offers a class in the subject. What is that class title? For example, when you search for �horse community college� you can find classes called horsemanship, equine fitting and grooming, equine facilities maintenance and mechanics, equine anatomy and physiology, etc. Look at the descriptions for each class to find the one most similar to what your child does. It can provide both the name of your class and the beginnings of a course description. For some students, their favorite pastime may make them famous. A singer may envision becoming the next American Idol. A golfer may be determined to make the Masters. A computer geek may imagine himself the next Steve Jobs or Bill Gates (depending on if he is a Mac or PC, of course!) These pastimes turned famous have one thing in common: money. Huge amounts of money. Sure, it may not be likely, but you can still use the possibility of a lucrative career in guiding your child. Instead of denigrating their potential, take it out for a test drive. Talk to your child about what they will do if they strike it rich with their Fun Factor. What if they strike it rich? They will need to manage their money, manage their business, market their skills, and avoid being swindled or taken advantage of. All of these things are related to one college degree: business. A business degree is a common degree at most 2 year and 4 year colleges. They require a variety of classes, but not an excessive amount of math or science. Regardless of their interests, a business degree can help them manage the day-to-day process of turning a profit, while giving them the knowledge they need to advance their career. What if they don�t strike it rich? A business degree also useful for something else, though. If something happens, and they don�t become famous, or they change their mind or become unable to complete their dreams, a business degree is a great safety net. Many entrepreneurs and corporations search for business generalists � the students who can adapt in many job descriptions. In the meantime, beginning college as a business major can be an excellent spring board for other degrees. Not every career requires a college degree. But in the battle between college and dropping out to form a band, there is a middle ground: business school. If you want your child to go to college, and they want to focus only on what they love, I can suggest a conversation like this�. It seems like I spend lots of time helping parents find the Fun Factor in my Gold Care Club conversations and transcript consultations. I begin with a simple question. �What does your child do for fun?� That question alone can usually generate the electives category. No curriculum is required, we just work together to scoop up learning for fun. When that question doesn�t bring a huge response, then often a second simple question is required. �What does your child do that drives you crazy? And what annoying thing do they do instead of schoolwork?� If the �fun� question doesn�t work, the �annoying� question is usually fail-safe. Her response of embarrassment was so common among parents. First of all, we just don�t understand how our kids can love something that we don�t love. After all, God has called us to do something, and it�s easy to assume that means that our children have the same calling � but they don�t.�� Secondly, it�s easy to feel that our child has fun in a bizarre and abnormal way. While that may sometimes be true, it�s usually not. And third, many parents worry that I�ll be judgmental.�� I�m not. I�ve had boys. I�ve had homeschooled teenagers. I understand there are some things you can control and other things�. Not so much! That�s when I had to confess my understanding of MMA. You see, my husband is a fan. While I�m reading �The Help� or a Jane Austen book, my husband watches mixed martial arts. Sure, I�m not happy about it. As a nurse, I can�t believe that people are intentionally trying to cause brain damage. But as a wife, and as a mother of boys, I can understand how that happens. I know that GSP has a fleur de lis tattooed on his right calf, that Brock Lesner used to wrestle in the WWE and that Chuck Liddell is not famous because of Dancing with the Stars. I may not enjoy it myself, but I can understand it. That�s so true for many other things as well. Don�t be embarrassed. It�s OK.
My mission is to help all parents homeschool high school. I don�t judge your homeschool or evaluate children. I come alongside, as a friend, willing to help in the context of your situation.